You LOVE The Bowen Boys Series....Now, get ready to meet this apocalyptically-prepared, quirky crew of Minnesota survivalists! 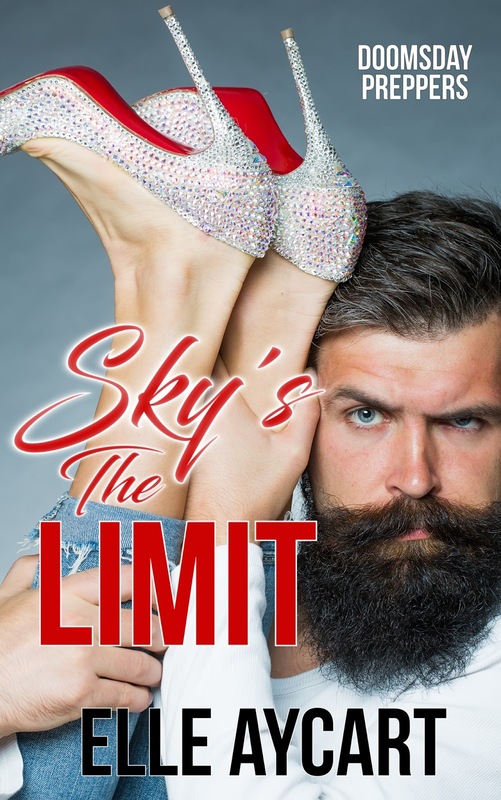 Doomsday Preppers Book #1, Sky's The Limit, coming your way January 2018!! ➤ iBooks pre-order available now!